Blue Sky Schiphol Taxi is a modern and dynamic enterprise which stands for a perfect and attentive service provision. We have transported many satisfied customers to their (holiday) destinations for years. Blue Sky Schiphol Taxi is specialised in transporting people to different airports (Amsterdam Schiphol Airport, Rotterdam-The Hague Airport, Zaventem, etc.). We are unique within our niche market concerning our focus on airports and exceptional service provision. Outstanding transport with expertise built over decades for the most affordable rates. At Blue Sky Schiphol Taxi service provision is our top priority. Customers know they can count on us. We know that the customer’s biggest fear is that he or she won’t be collected on time. We are the only airport taxi service providing absolute certainty that you will be picked up because we know that customers can make or break an enterprise. Our experienced staff of centralist are available 24 hours per day, 7 days per week. Because of this outstanding service, clients know that there will always be someone ready to respond to their requests. 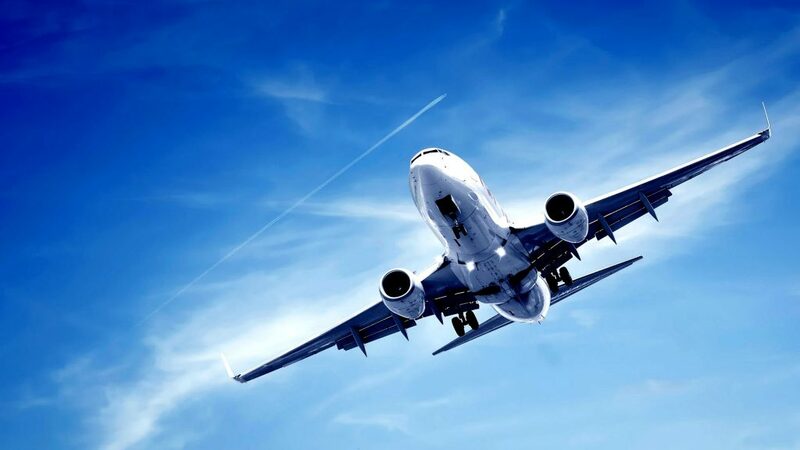 10 REASONS WHY BLUE SKY SCHIPHOL TAXI IS YOUR MOST SUITABLE TRANSPORTATION PARTNER. 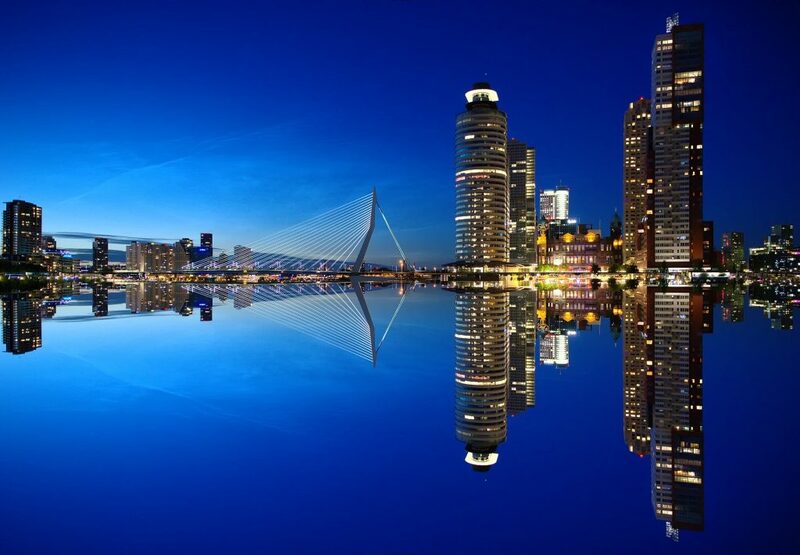 We offer you fixed rates to Schiphol, Rotterdam-The Hague Airport, Brussels-Airport, Zaventem, Charleroi, Cruise Terminal Rotterdam and Cruise Terminal Amsterdam. We provide services 24 hours per day and 7 days per week. Fast, straight and for the best price to the airport. You always get a confirmation of your booking via mail. You can pay with iDEAL, cash or with a credit card (VISA, AMEX or MasterCard). Especially for our clients also in English. We tailor our services to the customer's wishes. Customer friendly and certified drivers. 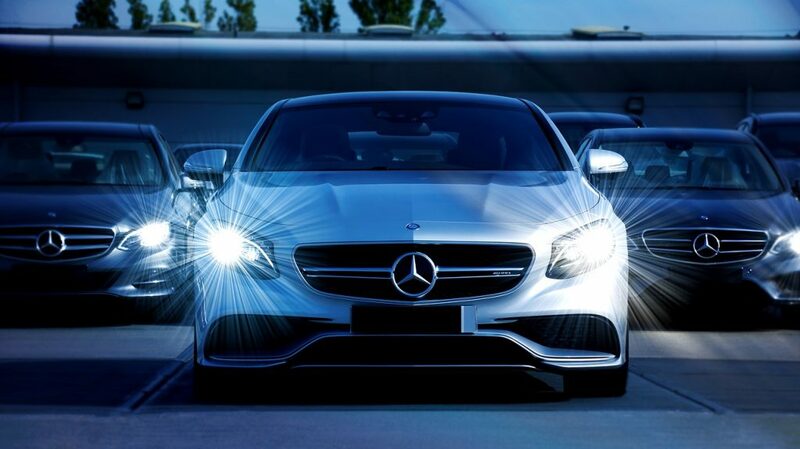 We possess a modern and well maintained fleet (Mercedes Benz). In short, if you want to reach safely, comfortably and for the most affordable rates in a luxurious private taxi, choose Blue Sky Schiphol Taxi. DO YOU WANT TO KNOW THE PRICE OFF YOUR RIDE? CHECK OUR PAGE WITH THE PRICES OR JUST REQUEST A QUOTE. Check our extended prices page. 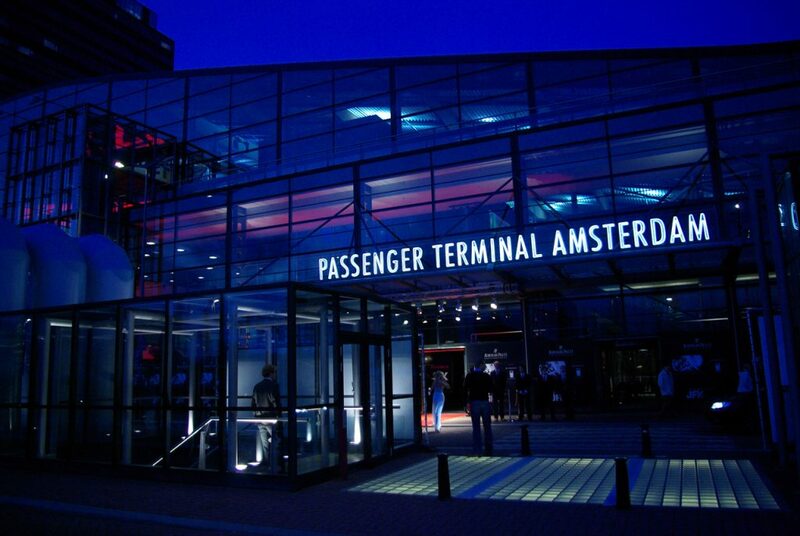 You will find here the prices for Schiphol Airport, Rotterdam-The Hague Airport, Eindhoven-Airport, Brussels-Airport, Düsseldorf-Airport, Cruise Terminal Amsterdam or Cruise Terminal Rotterdam.